Your dream wedding awaits you at our beautiful Waitsfield inn. 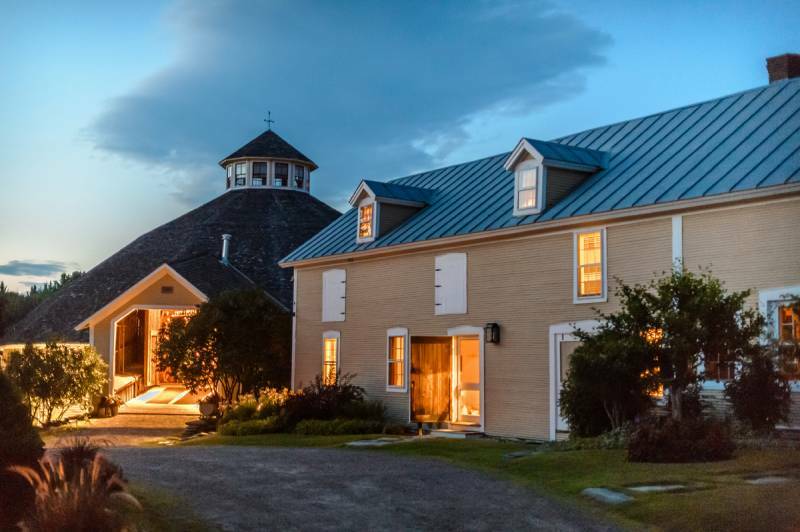 Choose from our breathtaking terrace steeped in natural beauty or our classic round barn that provides the perfect mixture of elegance and rustic charm. Our expert staff is on hand, too! 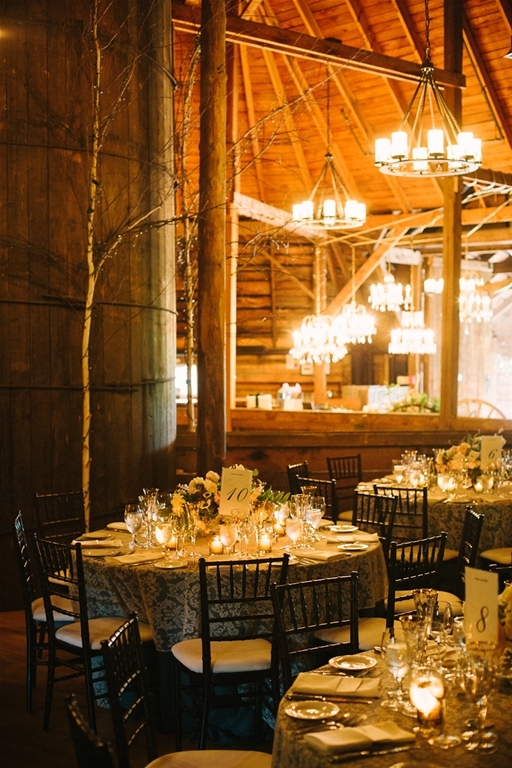 Make the wedding that you've been dreaming of a reality at our Vermont wedding venue. 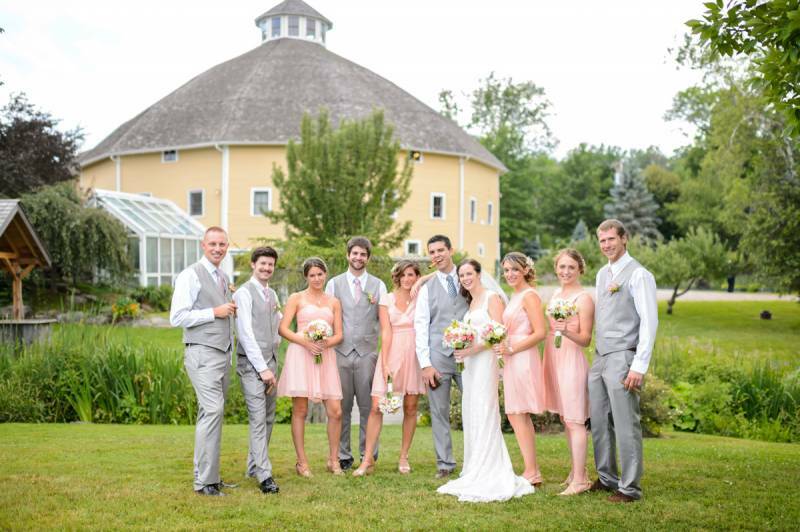 Whether walking the 245 acres of manicured lawns, established perennial gardens, cascading ponds and terraces, or celebrating your nuptials in our fully restored classic round barn, you and your guests are guaranteed to be awed by the beauty that awaits around every corner. 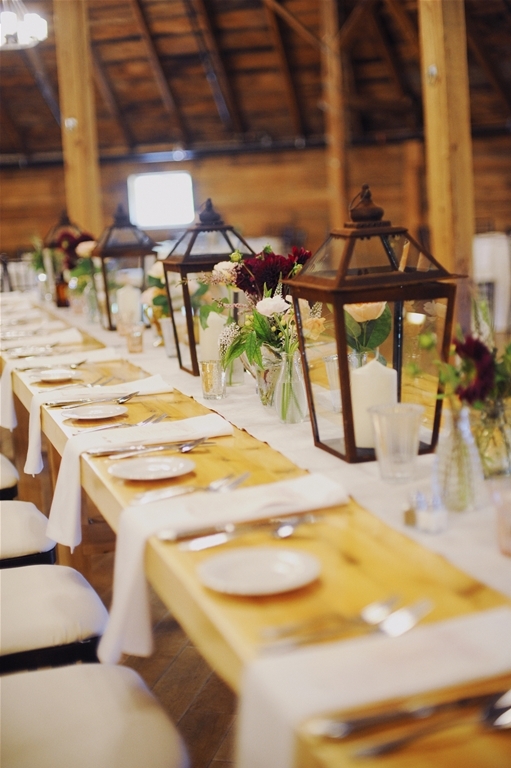 Our event planning team has over thirty years of experience and is on hand to guide you through the ins and outs of your event so that your Vermont wedding turns out exactly how you want it down to the very last detail. 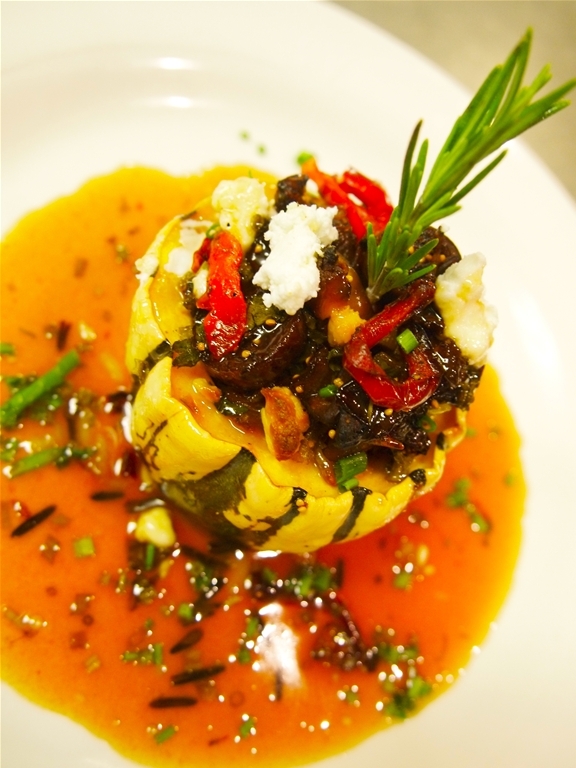 Our 12 elegant rooms are a perfect place to stay your first night as a married couple, and our catering team provides seasonal organic menus that will delight your guests. Looking for an enchanted winter wedding wonderland? Our winter weddings perfectly capture the magic of our surroundings with the season to ensure that your winter wedding will go off without a hitch. 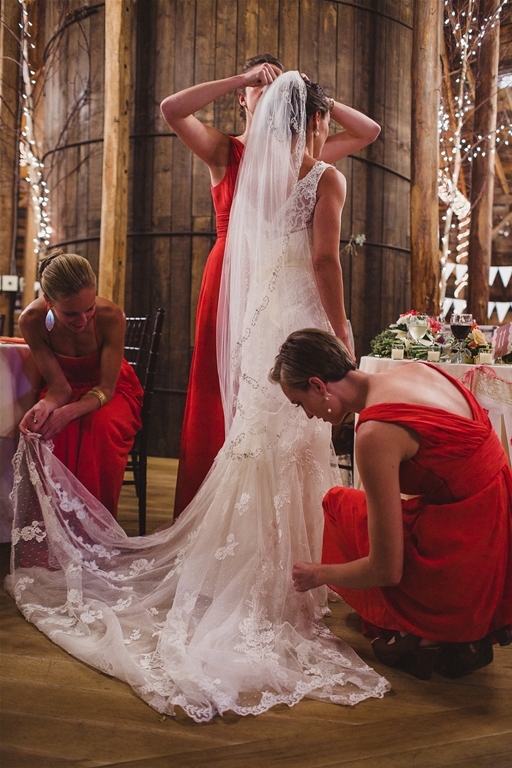 Are you exchanging vows in Spring, Summer or Fall? 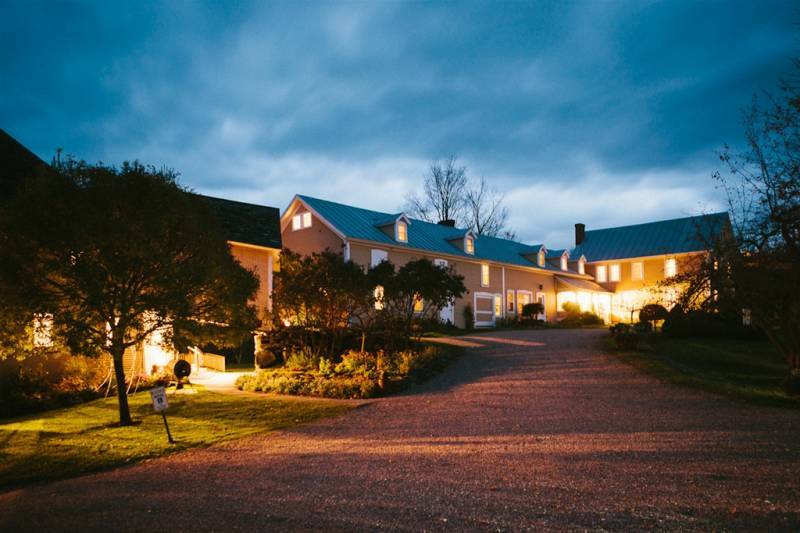 Our gorgeous property encapsulates the beauty of Vermont no matter what season. Contact us today to start bringing your dream wedding to life! Start your new life together in a Vermont bed & breakfast that offers charm & elegance coupled perfectly with Vermont's natural beauty. 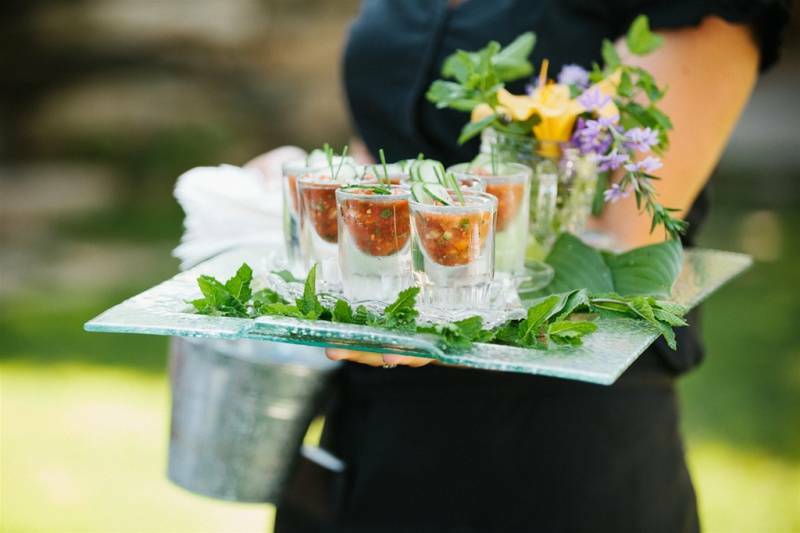 Our staff is passionate about making sure your stay is as magical as possible, down to the last detail so that your wedding is stress-free and filled with joy. Many of our 12 elegant rooms offer luxurious amenities such as gas fireplaces, whirlpool tubs, and steam showers. Enjoy your fresh breakfast in a sunny room with floor to ceiling windows boasting views of The Mad River Valley. 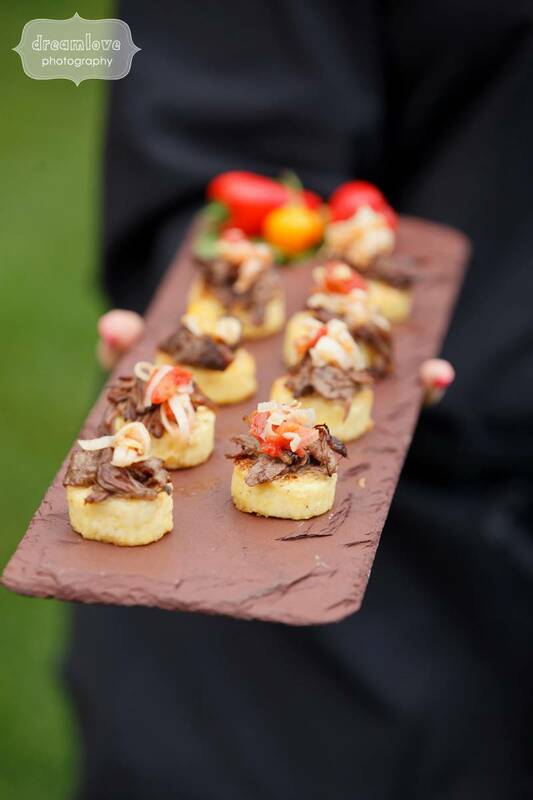 Your breakfast serves as a testament to the skills of our catering staff who are on hand to provide your guests with a seasonal menu made from fresh and local food. Not only will you have a caring staff on hand and beautiful rooms to stay in, but you'll also have a beautiful lush property to explore with gardens, ponds, and breathtaking views around every turn. Call us today to start making your dream wedding a reality.